We are on the stage of place making activities to develop a new concept of Rural Community Based Tourism in Indonesia. As a starting point we have our prototype villages in Sumbawa Island and will have another villages in Lombok Island too. On this initiative we are having a concept to empower the community such as the youth to coordinate and manage the activities / experience on each villages and the women in the village to start their on small business to produce snacks, handicraft, hand weaving etc to be presented to the traveler who visiting their village. On top of that, their house will be typical accommodation for traveler and their original, authentic and tasty culinary will be offered to the visitor. we encourage people or community to take an active role toward this activity. Besides that, we try to make community understand how important it is for all of us to preserve our culture, environment, local values, way of life as well as authentic tasty culinary on each community. Most of our program is experience based activity for all our client to take part in each activity so they get first hand experience how to do something from the community then they will know and understand the local deeper on their life, culture, values , art as well as culinary. The other objective of the program besides things that we have mentioned above is to have an additional generating income activity for the community in rural area so they could improve their welfare. .
We are looking for any support from anyone to assist us in developing our initiative to build a new concept in tourism " Rural Community Based Tourism " in Indonesia. 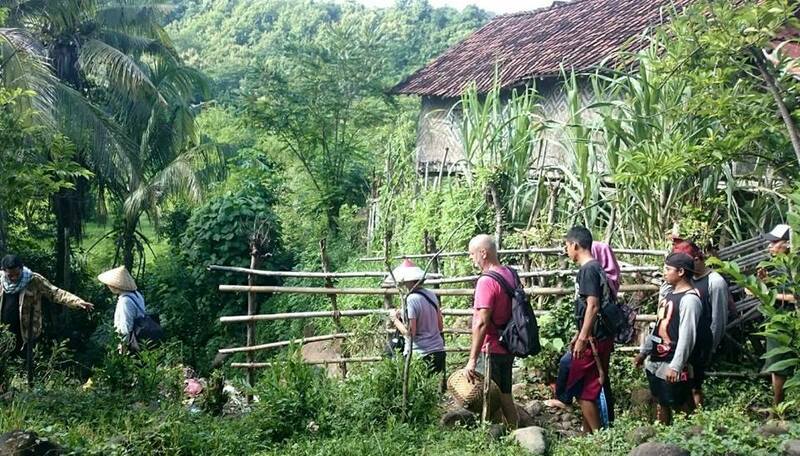 Our vision is having 5000 villages all over Indonesia which could be converted as an special interest tourist destinations which has the highlight on sustainable and responsible tourism. Our main focus are on : People, Culture & Art, Environment and Culinary.